If your objective is to become fluent in a language, then it’s absolutely vital that you stop and take the time to understand and learn proverbs in that language. 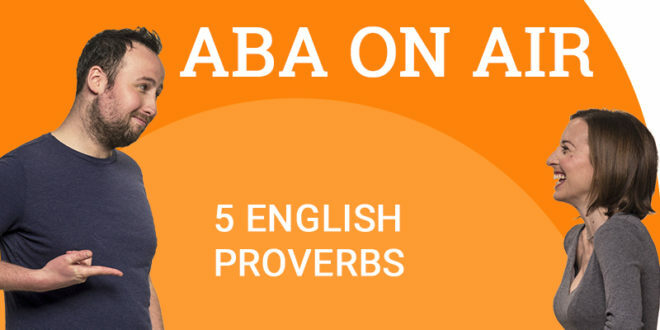 Today’s podcast post will teach you some very interesting proverbs so that you can incorporate them into your own daily English. 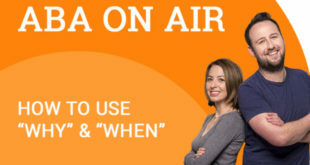 Let’s have a listen! We hope you learnt a lot of new proverbs from that! 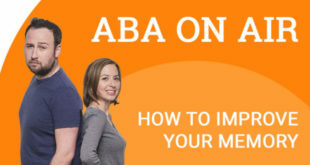 Did you know that in addition to podcasts, ABA English also has a complete online English course. You can sign up to the course for free and by doing so, you will receive free access to 144 video classes which start at beginner level and go up to business level. 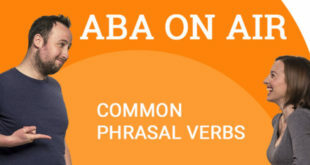 Don’t wait any longer and start learning with ABA English!